This interview is part of an ongoing Design Observer series, Chain Letters, in which we ask leading design minds a few burning questions—and so do their peers, for a year-long conversation about the state of the industry. As we gear up to our two-day fall conference on design + business, we're reaching out to some of our favorite guests on The Design of Business | The Business of Design podcast to discuss their thoughts on design as a management discipline. 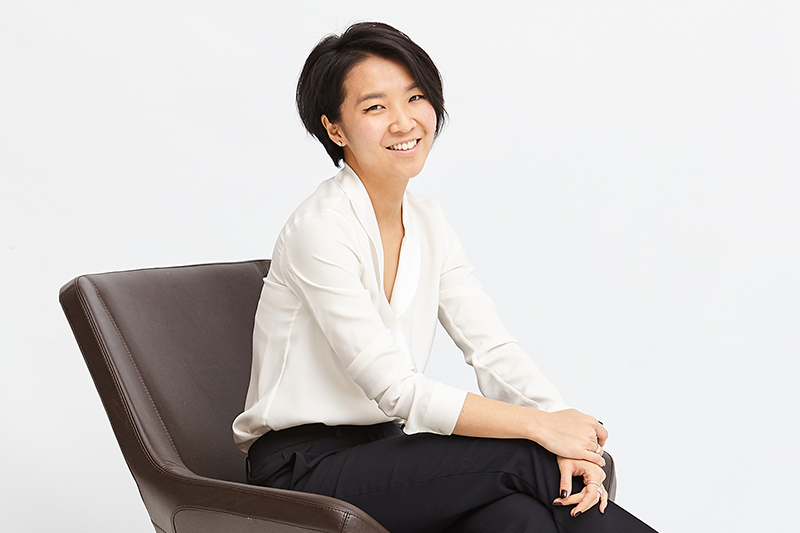 Grace Jun is a thought leader working at the intersection of universal design and fashionable technology to build diversity and inclusion within communities. She is an Assistant Professor of Fashion at Parsons School of Design, and Executive Director at Open Style Lab (OSL), a non-profit dedicated to making style accessible to people of all abilities. As a designer, professor, and social entrepreneur, Grace equips her community with best practices to challenge quality of life for aging and people with disabilities. Design and innovation have an intimate and irrefutable relationship, but it can be elusive to describe. Do you have an example of the two working in concert in your career? Design is way of seeing and a way of doing. A unique perspective and method that combined can lead to innovation. Two examples of this are a current project I have been doing the last four years, the Open Style Lab summer program, which teams designers, engineers, and therapists to make stylish yet functional designs with a person with a disability. 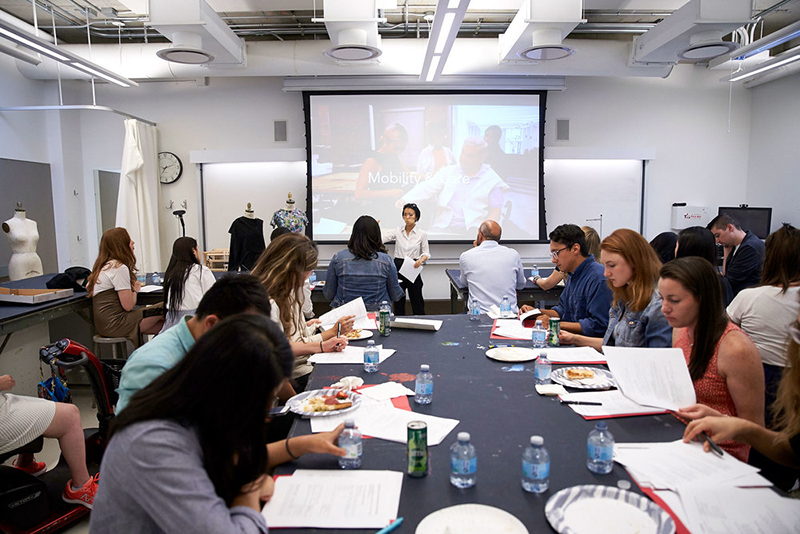 This summer, in partnership with Parsons School of Design and Riverside Rehab, we looked at innovating through storytelling and actual clothing designs that voiced some of quality of life and challenges of aging. Over the course of the past decade, design-driven companies have outperformed the S+P 500 by 228%. Businesses started by designers have created billions of dollars of value, are raising impressive rounds of funding, and are collectively demonstrating how design plays a central role across a range of industries. If design is critical to the success of the modern business enterprise, what are the core values and best practices that support that success? All good design is inclusive. Design should take into consideration the details yet recognize the larger picture, allowing for customized aesthetics while remaining universal. The diversity of gender, race, and ability is constantly in question and so should be the designs that reflect such concerns, perspective, and creativity. Design is inherently participatory. From user testing to field research using graphic surveys, design always involves participation. Management and design seemed to come from two different worlds: the world of planning and organization versus the world of creativity. Do you see design as a management discipline? How can creative leaders collaborate with executives to catalyze ideas and to mobilize teams? Design management exists and needs to grow into more institutions. Many companies have treated design as an afterthought to a practice, rather than harnessing its potential in the beginning of a product life cycle, or during marketing strategy development, which in turn affects finances. Design is a thinking process, and is a practice that can help any managemenet increase growth by looking at different perspectives. Human-centered design, user-experience, and universal design are among the many disciplines which need leadership to bring full impact to companies today. From Paul Pangaro: What is the role of ‘data’ in design? Whether data is qualitative or quantitative, it can be complex. Design that is supported by data has to challenge the possible assumptions and implications of visuals while conveying intent. Yet, some of the greatest difficulties of voicing social data can be overcome through the visual syntax of design. Next week Grace asks Randy Hunt: What does the future of design education look like? While new trends and technologies develop, what are the one to two skills that are foundational for all future designers? Lilly Smith is the editor of Design Observer. 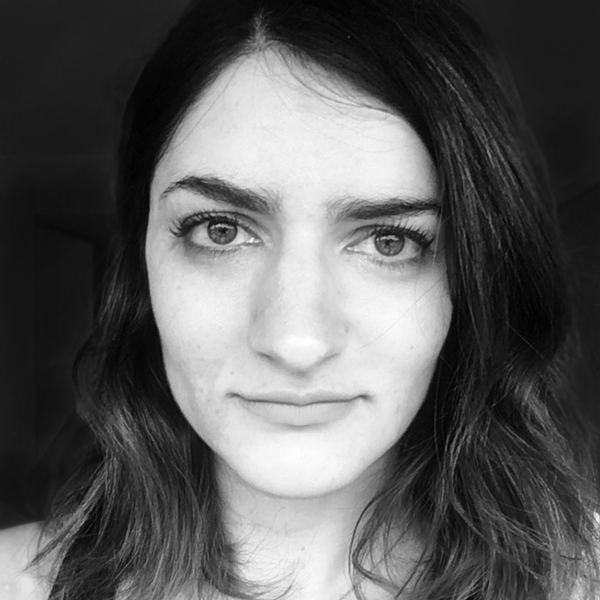 She manages editorial content for AIGA, the professional association for design, and is a contributor to AIGA Eye on Design, where she focuses on design, history, and their impact on culture at large. "We really enjoy the ideation stage of a project because it is where we can be thoughtful and considered, but also allow ourselves to entertain crazy ideas." This December, we’re elevating the act of gift giving by pondering the items inside the box: examining design as craft, poring over process, and picking the brains of designers whose technical skill turn products into objets d’art. You might think these aren’t design questions, but you’re in the business of culture change. I strongly believe—and have seen firsthand—how shared ownership in creating a vision plan inspires greater collective action.